Erica Moyer has successfully expanded Turrentine’s impact in the Central Valley in regions such as the Northern Interior, Lodi/Delta and the greater San Joaquin Valley, in addition to the northern region of the Central Coast. 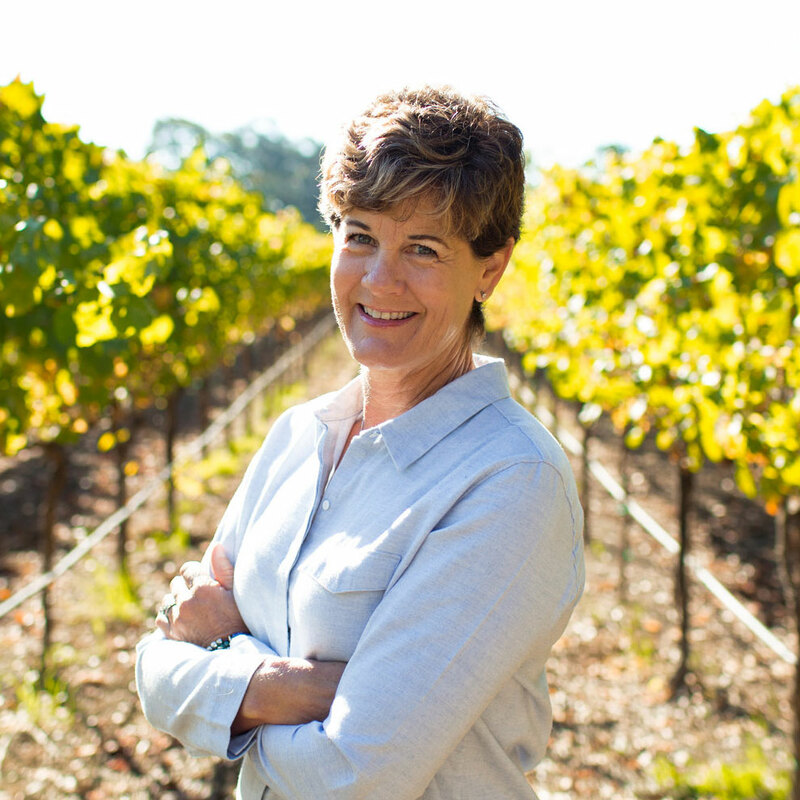 Since joining Turrentine in 2003, she has successfully facilitated thousands of winegrape contracts with a comprehensive group of grape growers and wineries throughout California. Most of Erica’s career was in production agriculture as a technical sales representative and as a crop manager for a large farming operation. 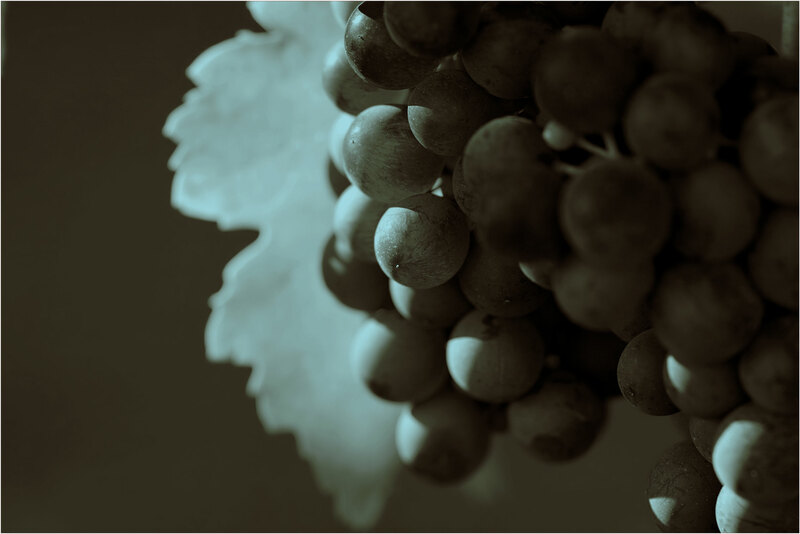 Prior to joining Turrentine, Erica was the executive director of the Lodi District Grape Growers Association representing over 600 growers. Erica has a Bachelor of Science degree in Crop Science from Cal Poly, San Luis Obispo and is a licensed Pest Control Adviser. Erica enjoys exploring the Pacific Northwest with her husband; together, they can be found fishing, hiking the Northern Cascades, and spending time with family.